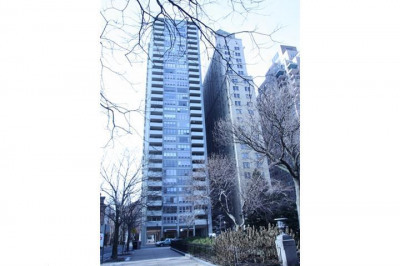 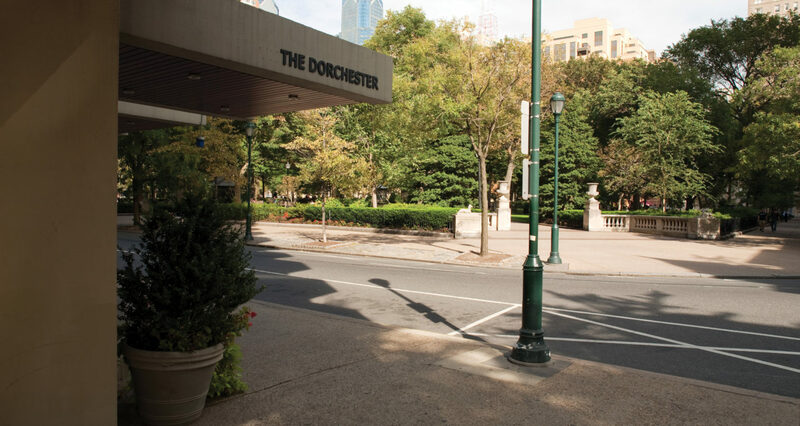 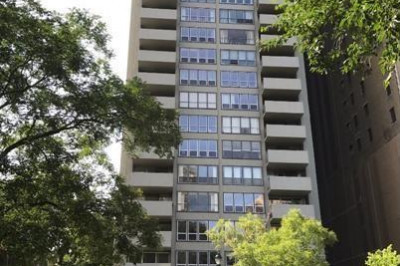 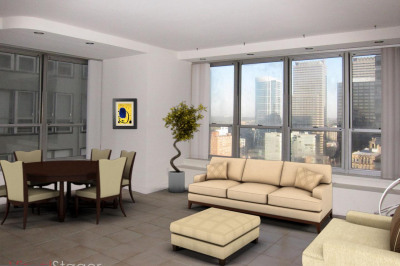 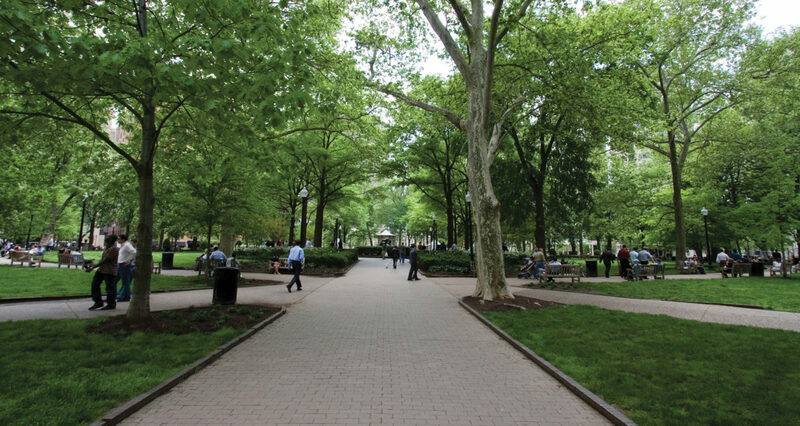 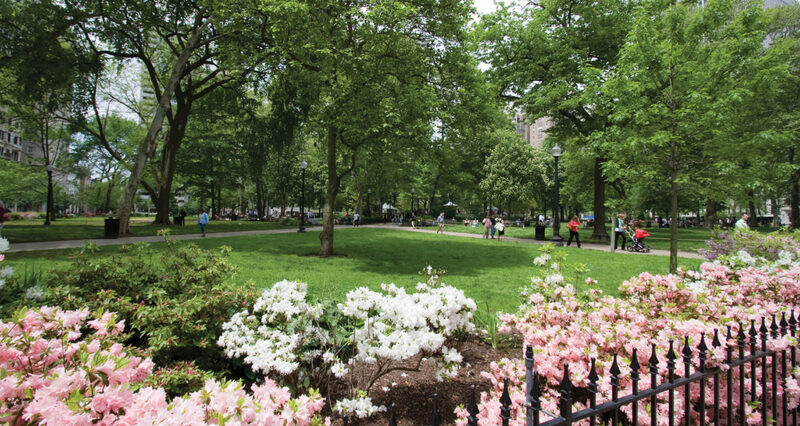 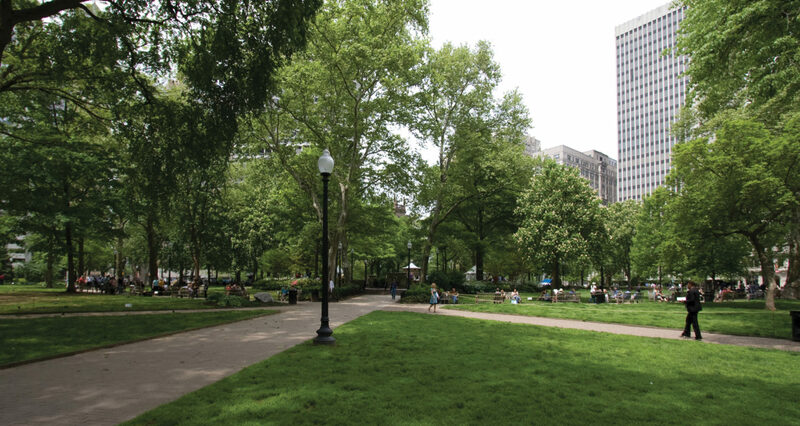 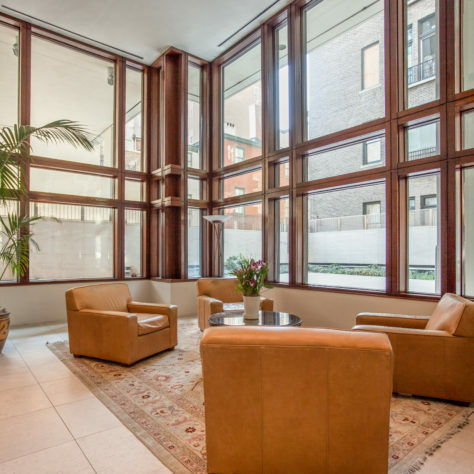 The Dorchester, a 32-story condominium building directly on Rittenhouse Square, was designed by architect Milton Schwartz & Associates and completed in 1963 as a rental apartment building. 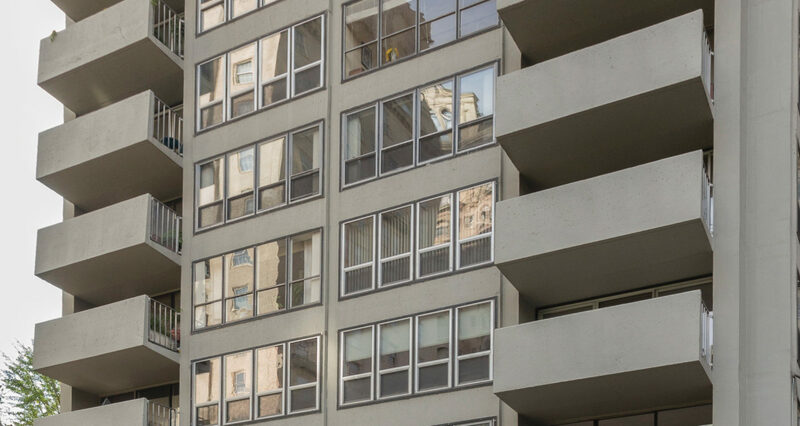 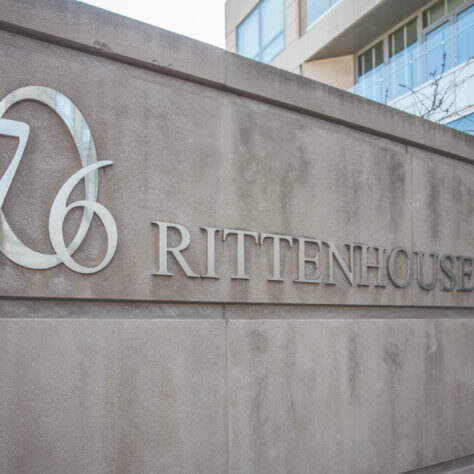 The 545-unit building, Brutalist in its architectural style, was and is quite a contrast to the pre-War buildings on Rittenhouse Square. 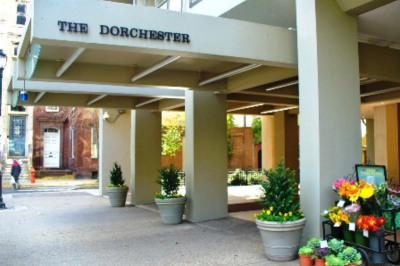 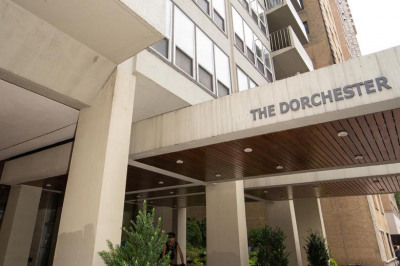 From the start, the Dorchester was popular — it offered studios, one-, two- and three-bedroom units and a rooftop pool that was quite a social hub — and as such it attracted a wide variety of residents. 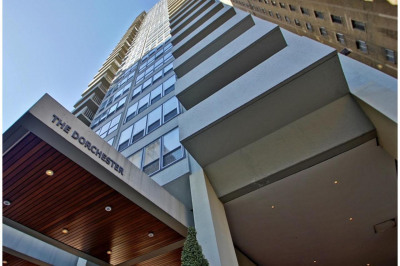 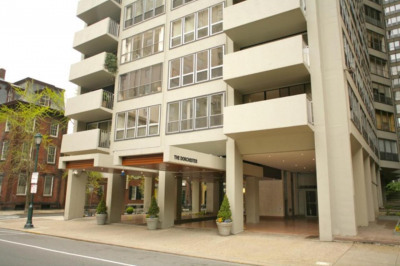 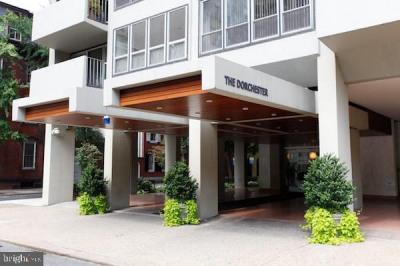 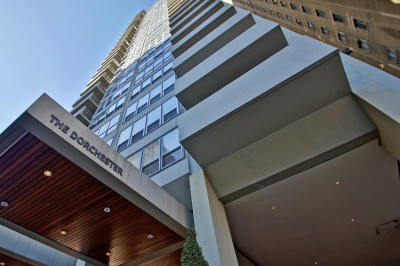 In 1980, The Dorchester converted to condos and sold out quickly to many of the renters who called it home. 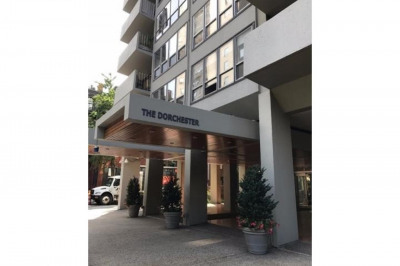 Many of these now-condo owners must have been happy they bought into The Dorchester because its popularity has never waned. 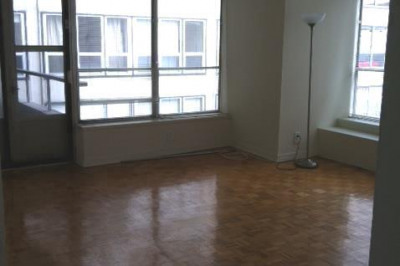 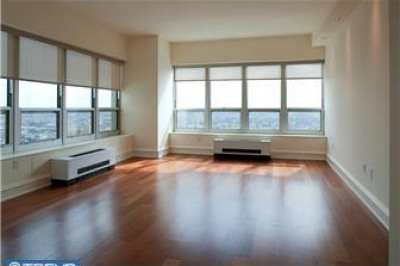 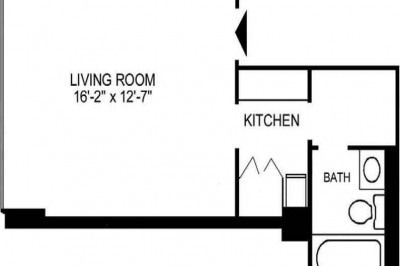 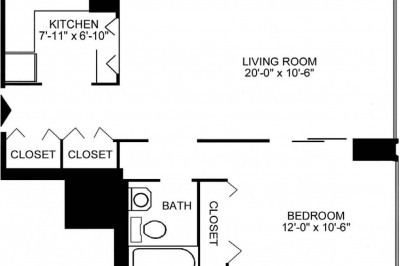 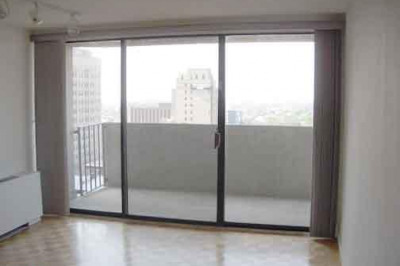 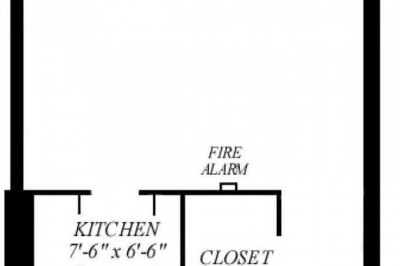 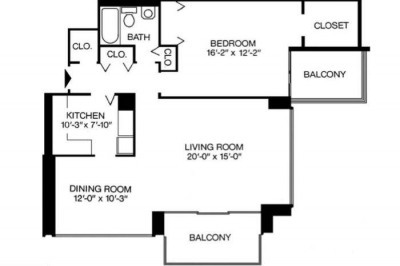 Many recent buyers have renovated units and combined units to add more contemporary finishes. 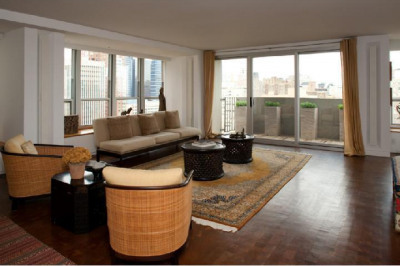 Buyers say they love the views and the fact that they have a bit of a private outdoor space. 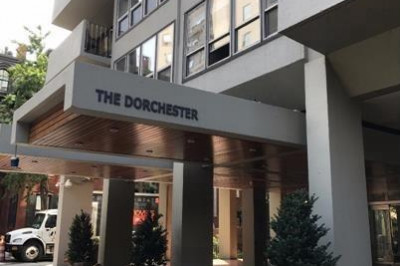 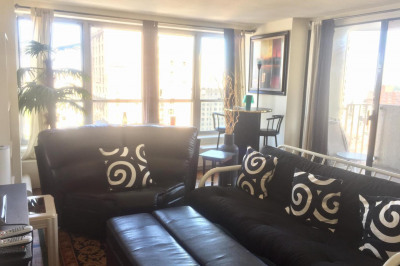 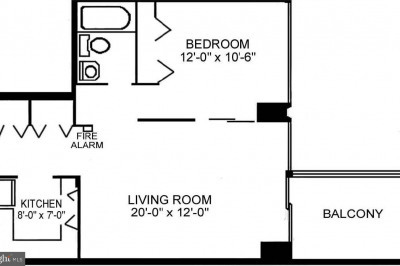 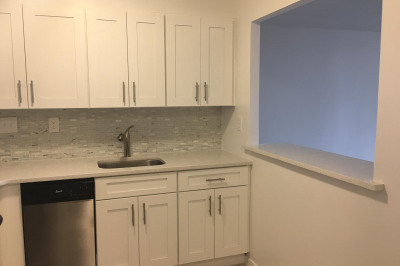 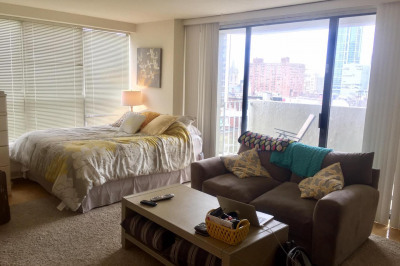 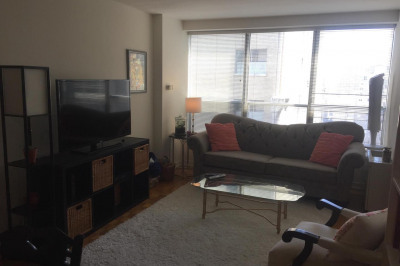 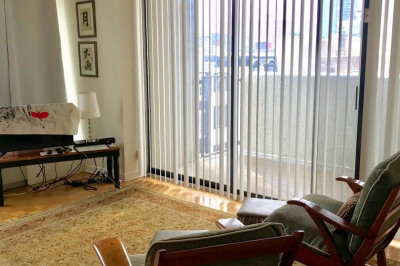 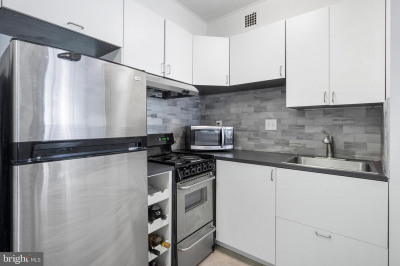 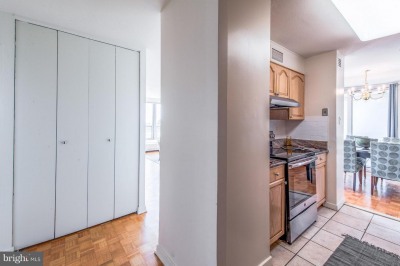 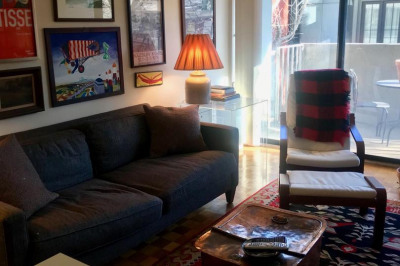 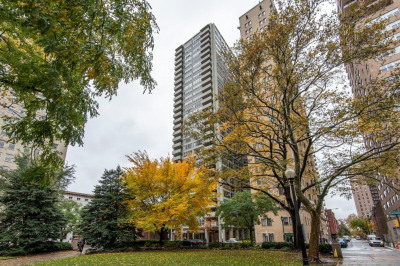 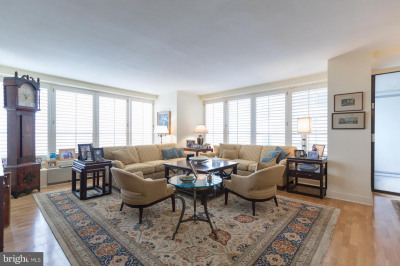 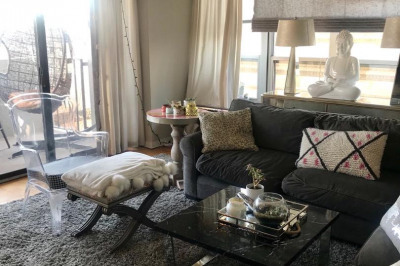 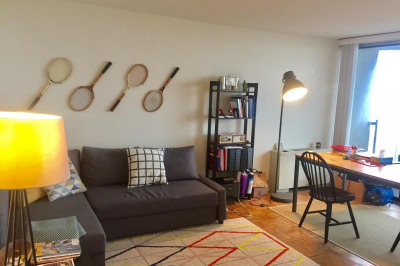 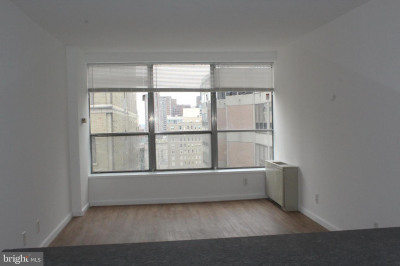 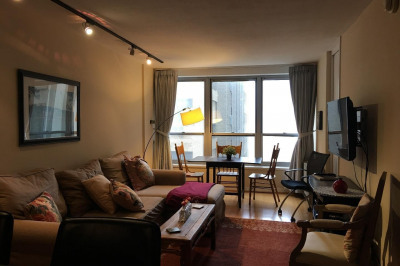 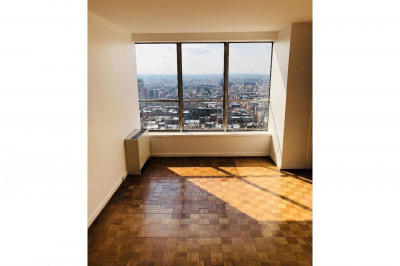 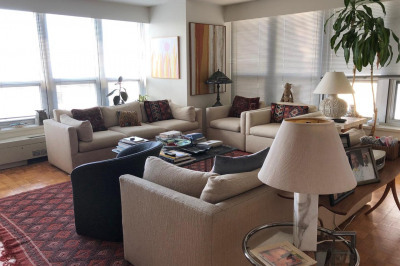 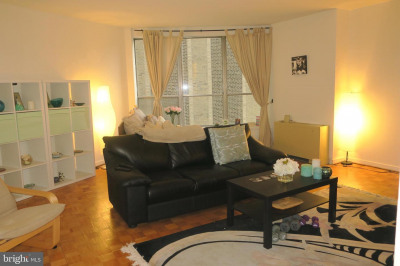 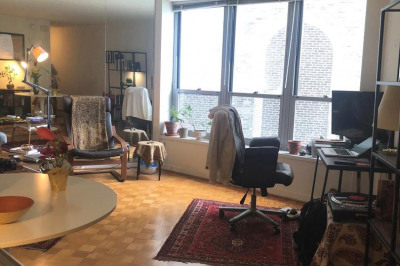 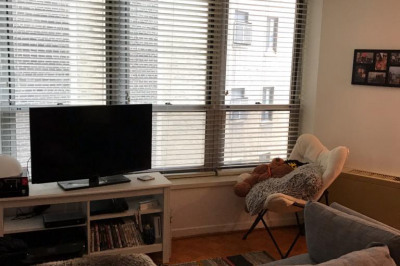 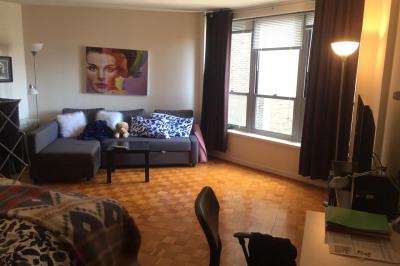 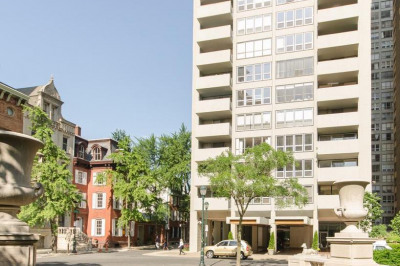 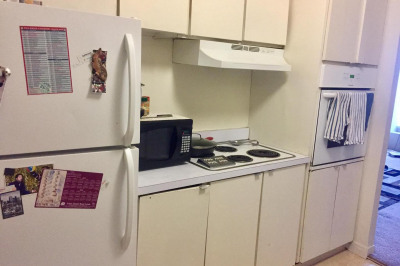 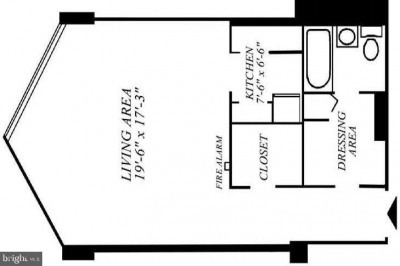 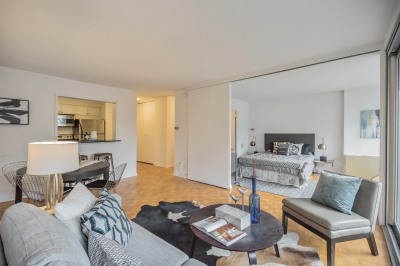 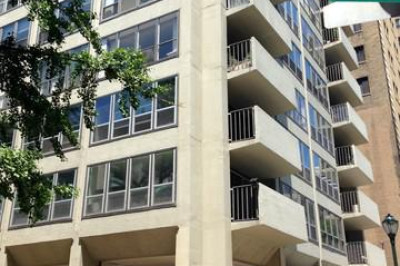 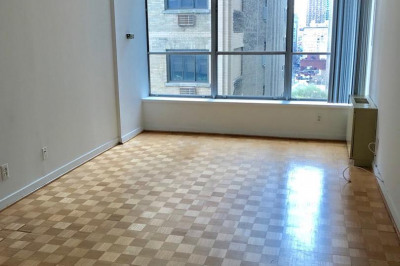 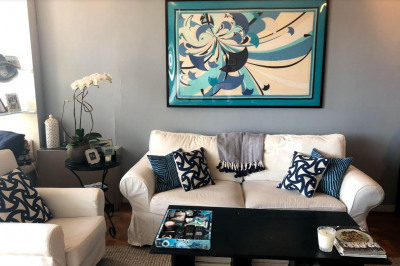 There are quite a few people who keep Dorchester apartments as pied-à-terres or as rental-investment units, so it is possible to grab a rental there to try out the building. 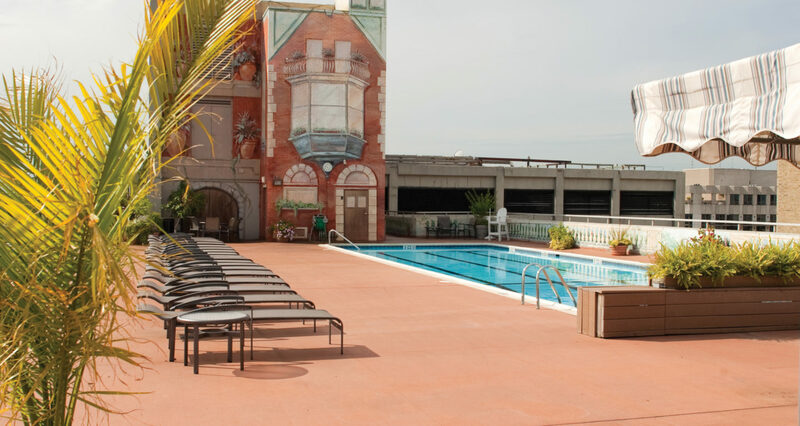 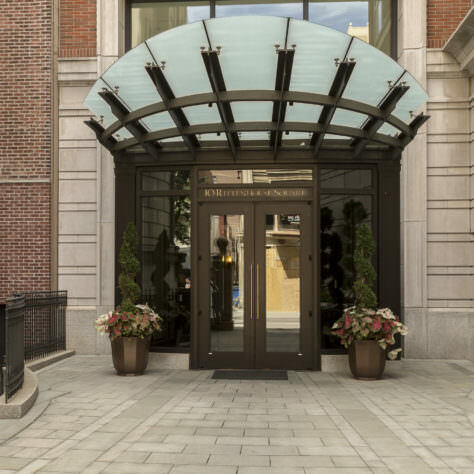 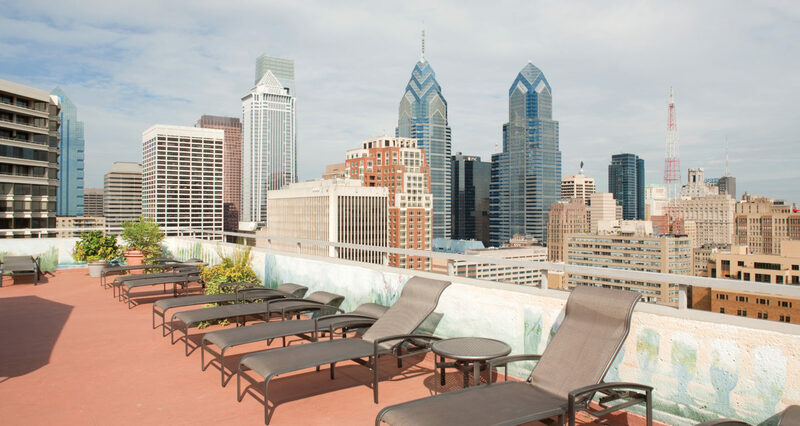 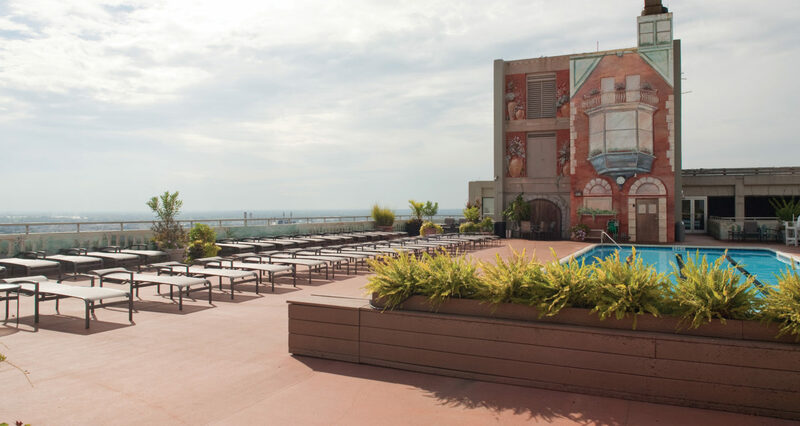 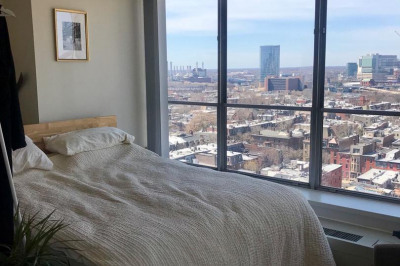 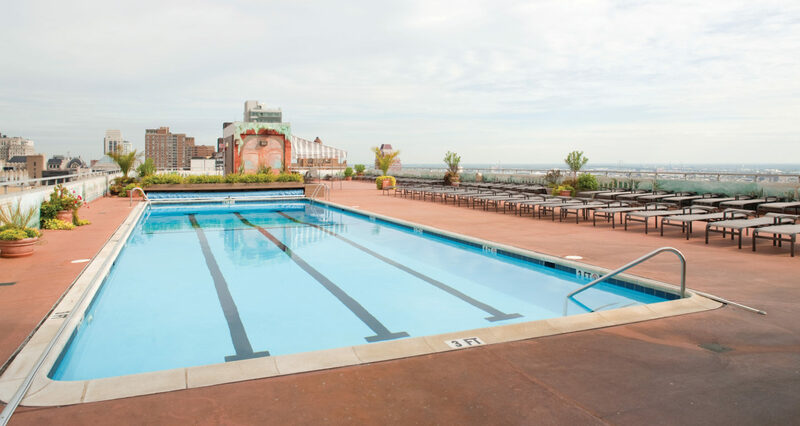 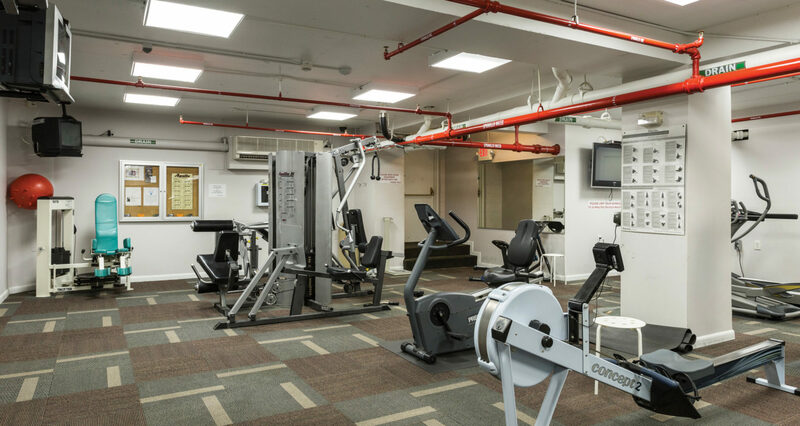 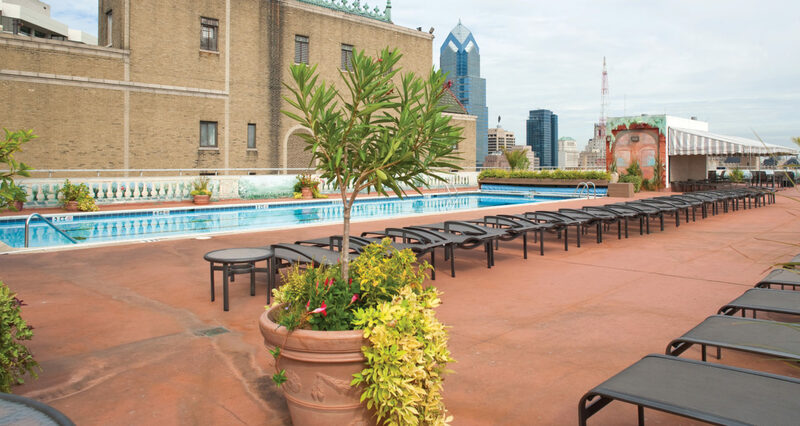 Amenities include the rooftop pool (membership required) and its absolutely fantastic views, a fitness center, 24/7 doorman, parking garage ($235/month), on-site storage and bicycle storage. 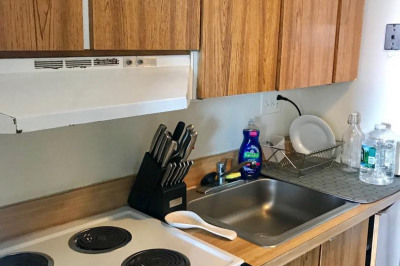 If condo fees seem high, it’s because they include just about all utilities plus the normal building maintenance one expects.